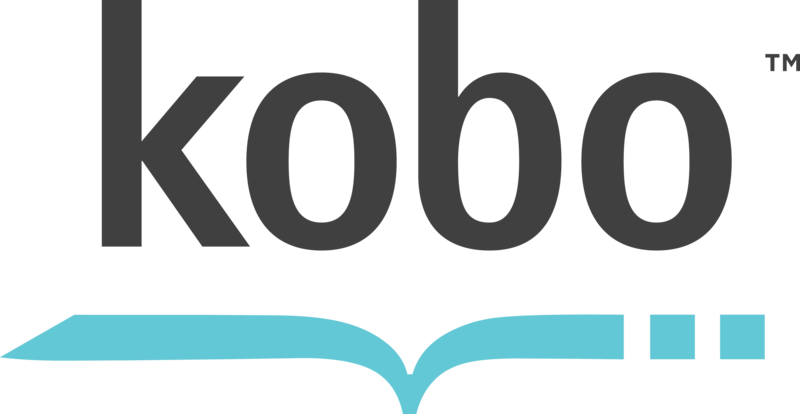 Kobo is the book source of over 3.5 million titles. It’s passion for books is visible in company’s name which is an anagram of “book”. Reblogged this on The Book Ends.